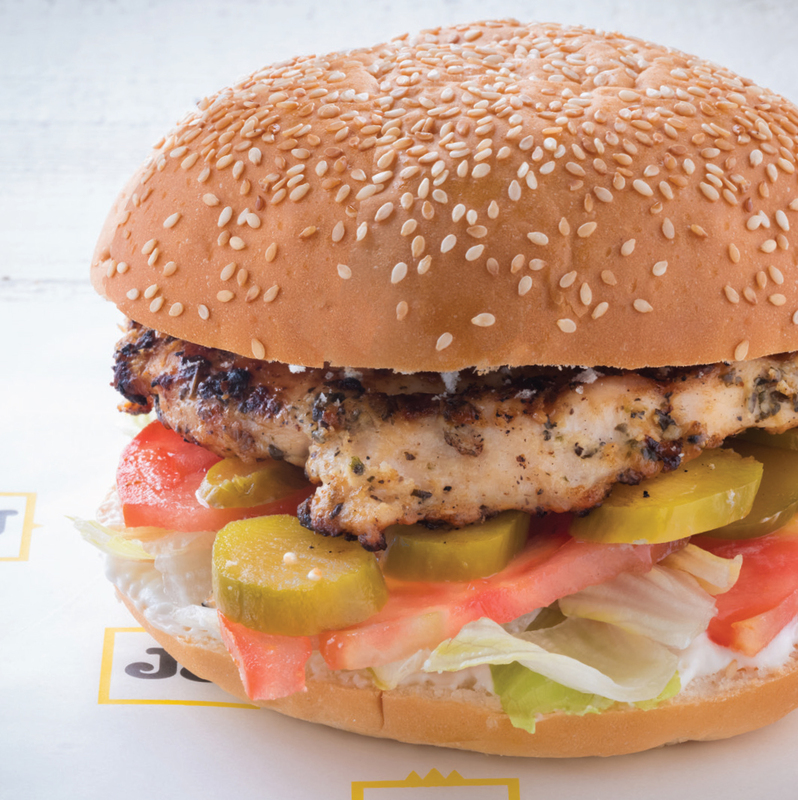 JJ Chicken serves charcoal grilled chicken meals that cater for a balance diet in a quick-service environment and is a the only QSR of authentic charcoal grilled chicken that has a unique and irreplaceable taste of the charcoal grilling in its food. The meals are affordable yet healthy, quickly served yet freshly prepared offering good value for the money. 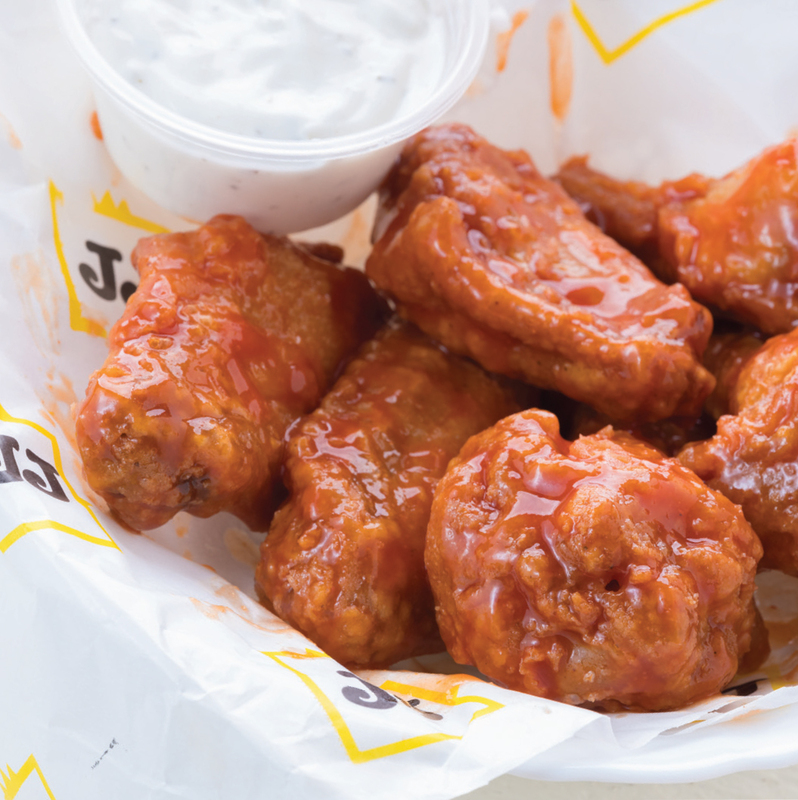 All chicken is freshly marinated on a daily basis and charcoal grilled on order, equally all sauces are freshly homemade, with zero preservatives. JJ Chicken has a simple and easy way to control operations, working with only one main ingredient (chicken) makes easy. The presence of central kitchen ensures this smooth operation. 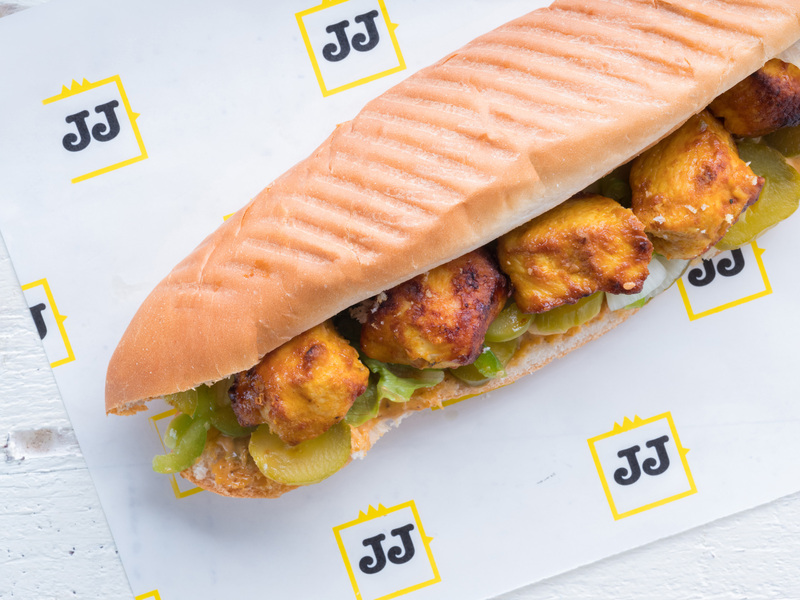 JJ Chicken, created in 2010, is currently operating nine shops and one food truck in the United Arab Emirates, and more unites opening in 2019. The size of a typical JJ outlet is between 50 sqm and 100 sqm. JJ Chicken serves multicultural low middle to high-end income customers. 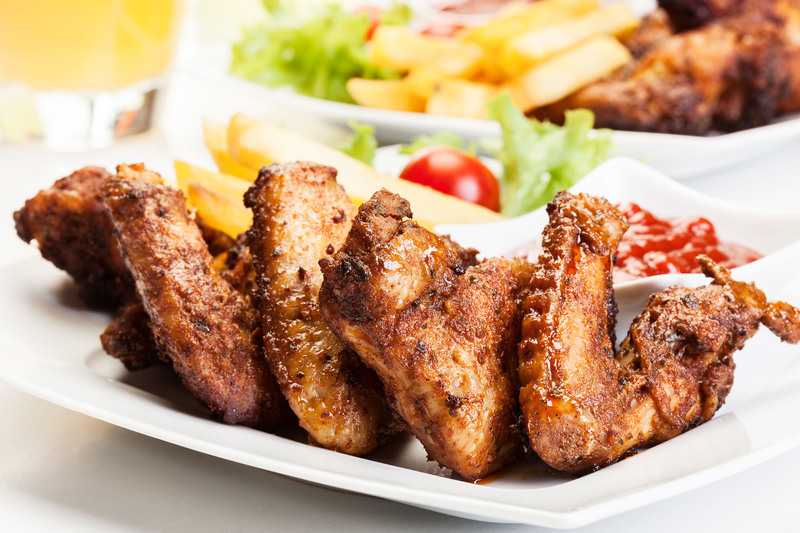 JJ Chicken is seeking Master Franchise Partners for countries throughout the MENA region.